New York City has so many museums and galleries that first-time visitors can feel overwhelmed by choice. Here are some standout exhibitions you can recommend to your clients traveling to the City this autumn. 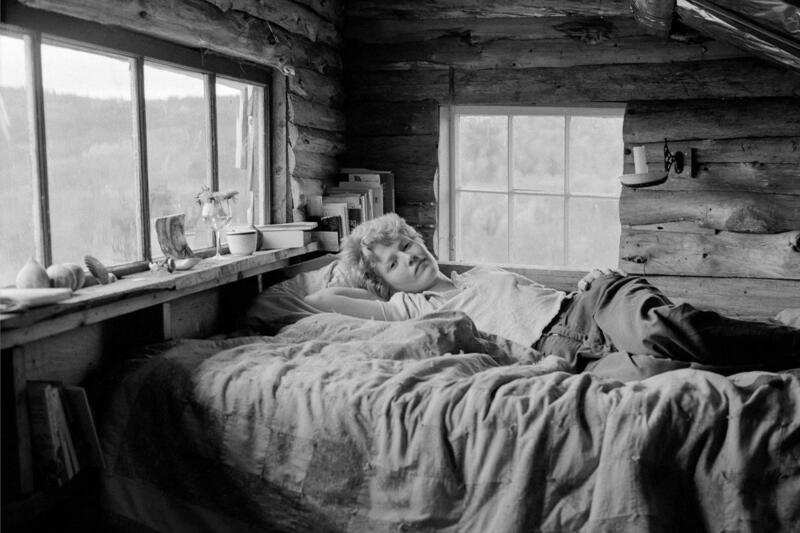 The Leslie-Lohman Museum of Gay and Lesbian Art—which reopened in Soho last year following a 5,600-square-foot expansion that doubled its exhibition space—will host a groundbreaking collection of photographs from Donna Gottschalk, who photographed herself, friends, lovers and fellow activists in radical lesbian communities like the Furies collective during the 1970s. The Museum of the City of New York worked in collaboration with the New York Academy of Medicine and the Wellcome Trust to stage this fascinating look at how people and microbes have coexisted for centuries. The long-term installation explores the City’s ongoing battle against infectious disease and the surprising interplay between people and pathogens in the urban environment. 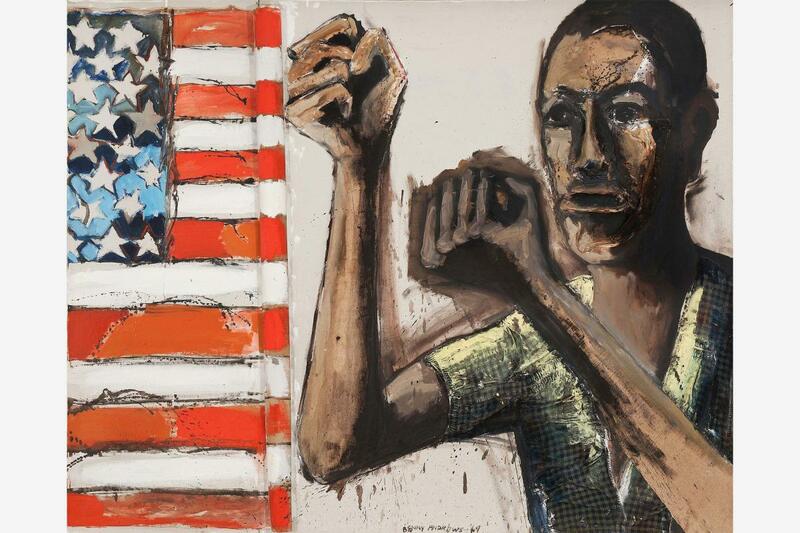 This landmark exhibition comes to the Brooklyn Museum by way of London’s Tate Modern gallery and brings together more than 150 artworks that address the unjust social conditions facing black Americans from 1963 to 1983. The more than 60 artists featured drew inspiration from the civil rights movement, newly independent African nations like Eritrea and Namibia and political leaders like Angela Davis and Malcolm X. The Met Breuer will stage a one-of-a-kind exhibition that examines how artists explored the hidden side of power and governance from 1969 to 2016. The show comprises 70 works in a variety of media: some of the artists featured used public records to unlock conspiracies, while others used fantastical imagery to dramatize the erosion of public trust. The Museum of Modern Art will mount the first major survey of works by Charles White in over 30 years. The draftsman, painter and printmaker began his artistic career with the Works Progress Administration in Chicago and rose to prominence with his powerful renderings of African Americans, which he described as “images of dignity.” The show includes more than 100 drawings, paintings, photographs and prints from the 1930s up to White’s death in 1979. The Morgan Library & Museum will celebrate Halloween this year with a look at the history—and afterlife—of Mary Shelley’s iconic science-fiction novel. Portions of the original manuscript will be on display alongside comic books, film posters, movie memorabilia, publicity stills and other artifacts that show how Frankenstein’s monster captured the public imagination. The Solomon R. Guggenheim Museum will mount the first major retrospective in the US of the famously secretive abstract painter Hilma af Klint, who created some of her striking, colorful canvases as early as 1906. She left many of the works in this exhibition to her nephew in her will with the proviso that they not be shown publicly until at least 20 years after her death. 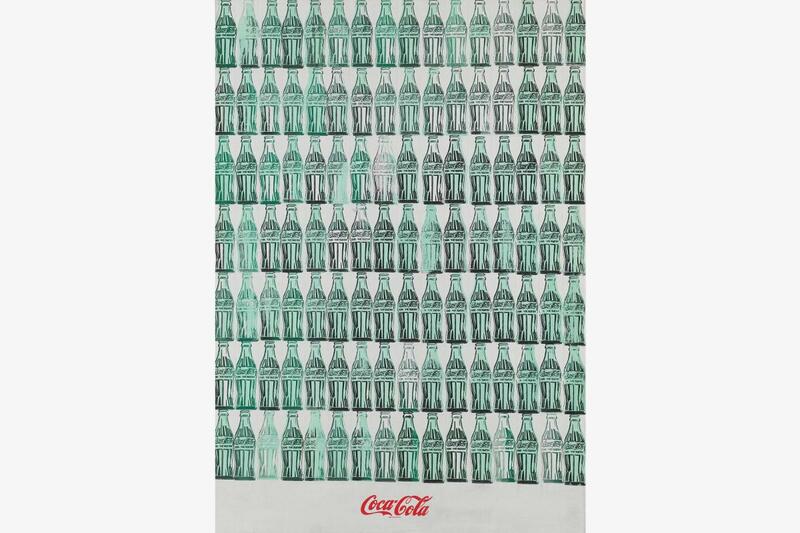 “Green Coca-Cola Bottles” (1962), by Andy Warhol. 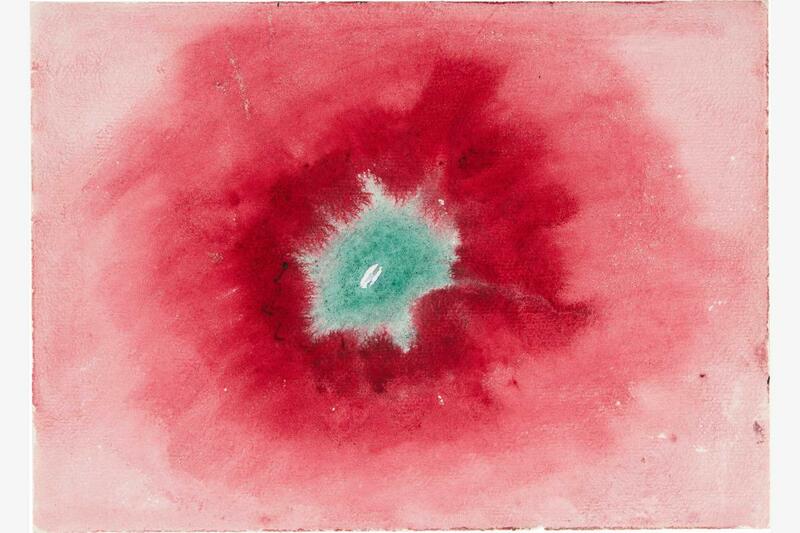 Courtesy, Whitney Museum of American Art. © 2017 The Andy Warhol Foundation for the visual Arts, Inc./ Artists Rights Society (ARS), N.Y. The Whitney Museum of American Art will host a major retrospective that traces Warhol’s career from his beginnings as a commercial illustrator in the 1950s to his untimely death in 1987. The more than 350 works on display will include his Pop Art masterpieces alongside experimental works in film and other mediums from the ’60s, ’70s and ’80s.